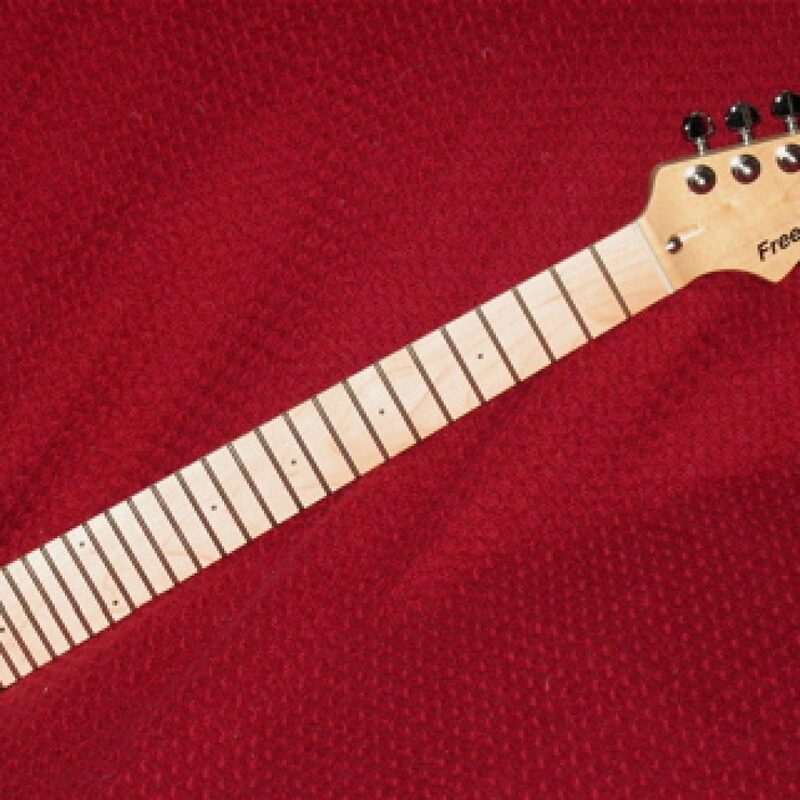 FreeNote Guitars is pleased to debut the new 24-Fret Just Intonation fretting system. 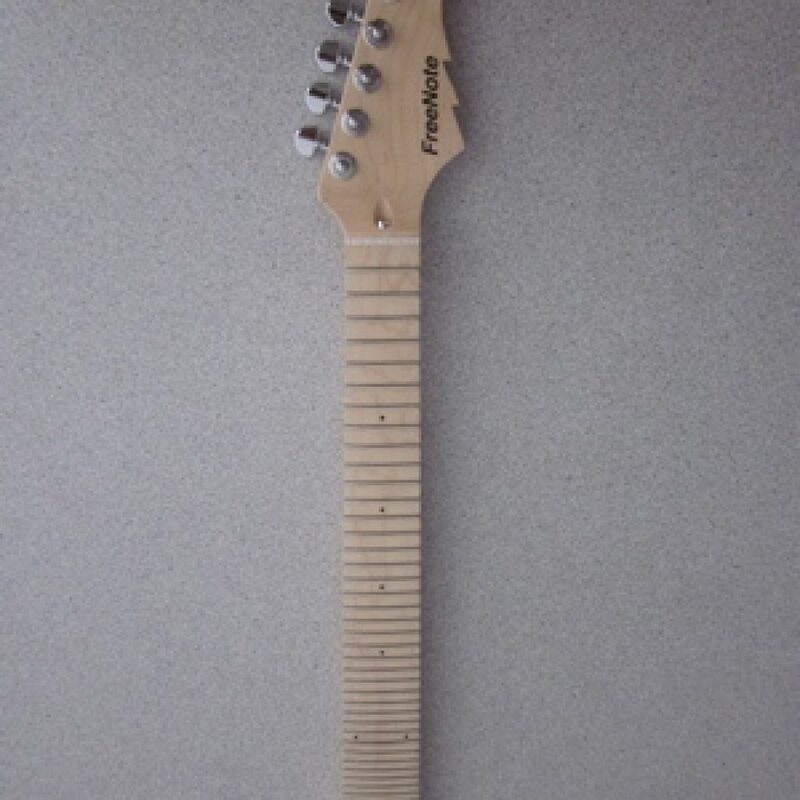 This system features 24 perfectly placed frets, all of which allow access to the pure intervals of the Harmonic Series. 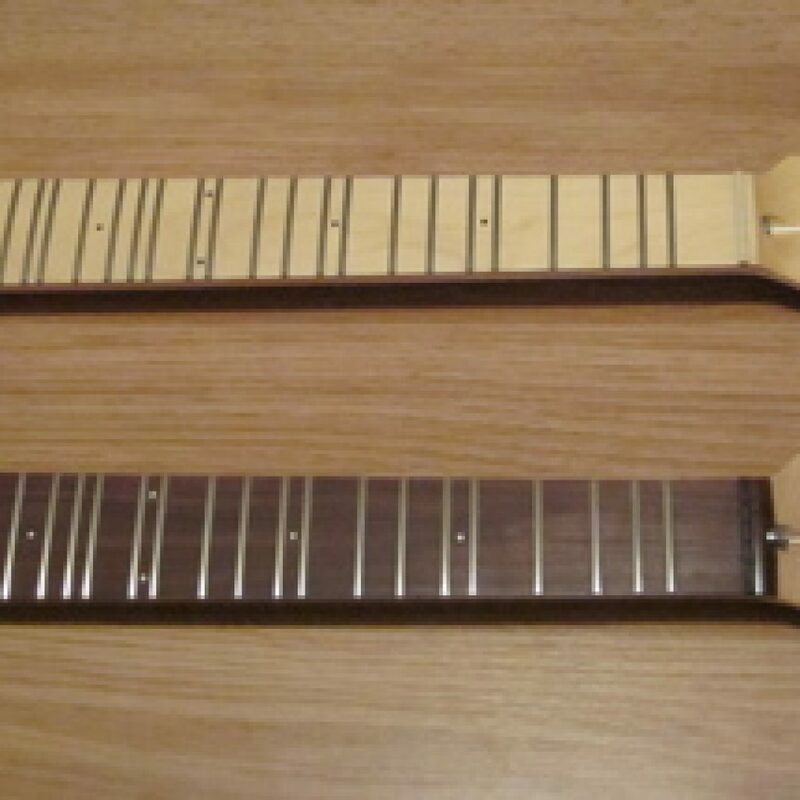 Pure 3rds, 5ths, 7ths, 9ths, 11ths, and 13th Harmonics are now available on a top quality, American made neck. 24 straight frets, with no split frets, allows great playability. 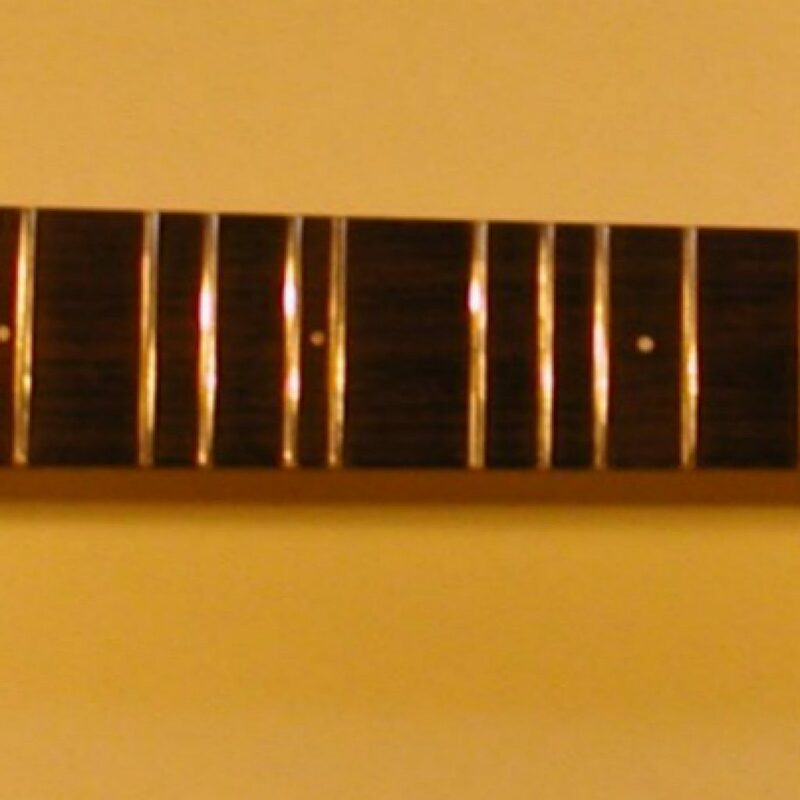 This neck can be played in standard tuning (E-A-D-G-B-E) or open tunings, works great in open G, open D, open C, or any open tuning you come up with. Also perfect for C 528hz cosmic tuning. All frets are Harmonic Series pitches. 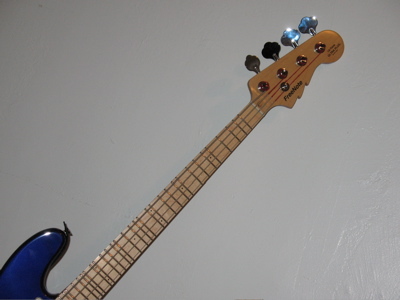 And if you already have a 12-Tone Ultra Plus guitar, this is the pure Just Intonation version. 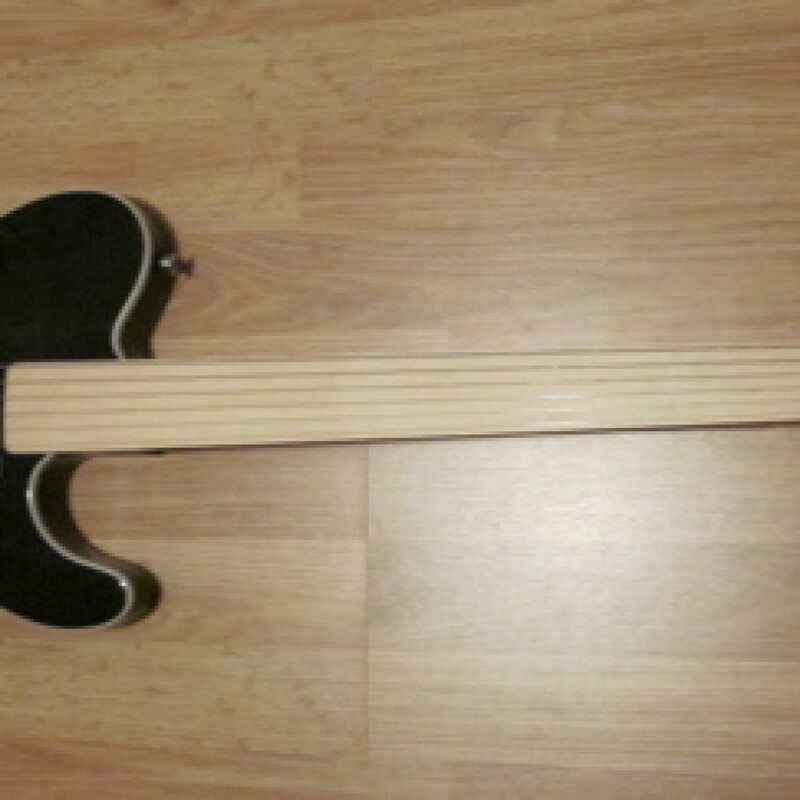 We are currently taking orders on these necks, and you can also order already mounted on any G&L Guitar. Please note shipping on this item is $30 and will be calculated in automatically before you check out.